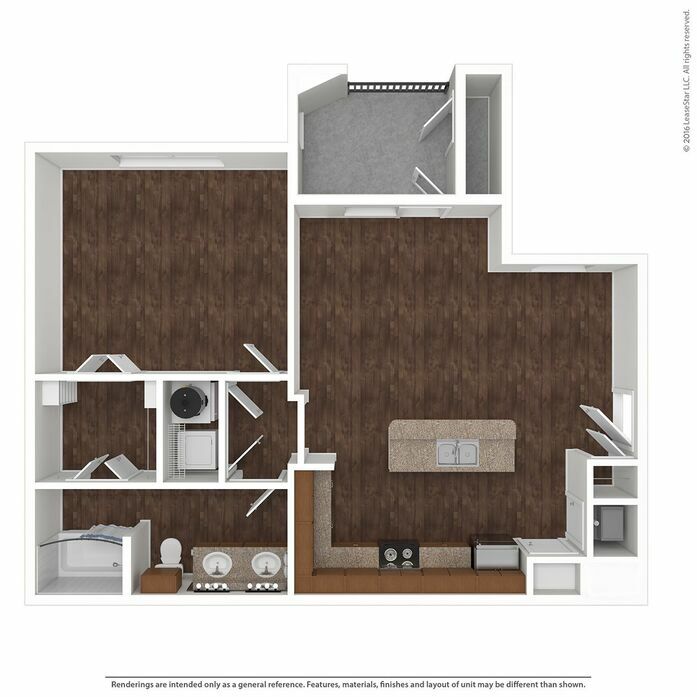 No matter your lifestyle, we have a layout that will complement your daily life. 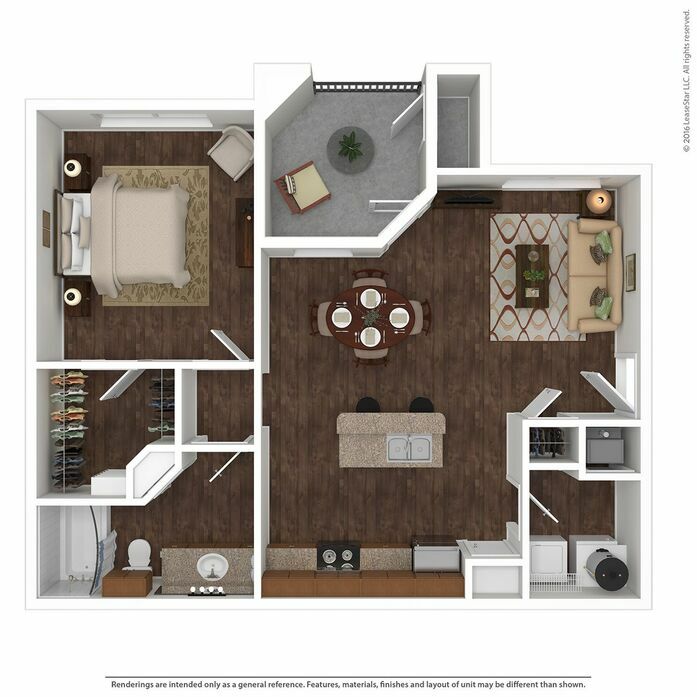 We offer 1-, 2-, and 3-bedroom apartments in Big Spring, TX that feature stylish finishes and designer details. 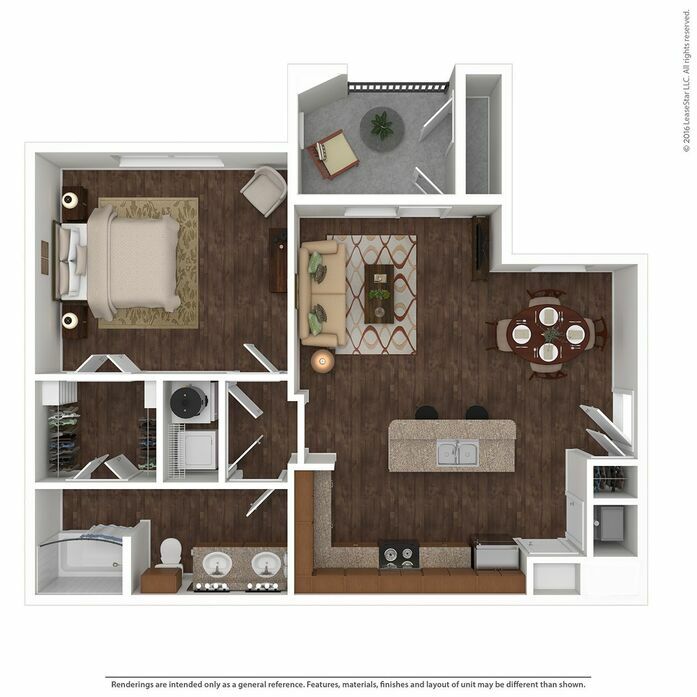 Inside all our homes, you will find faux hardwood flooring throughout each apartment. 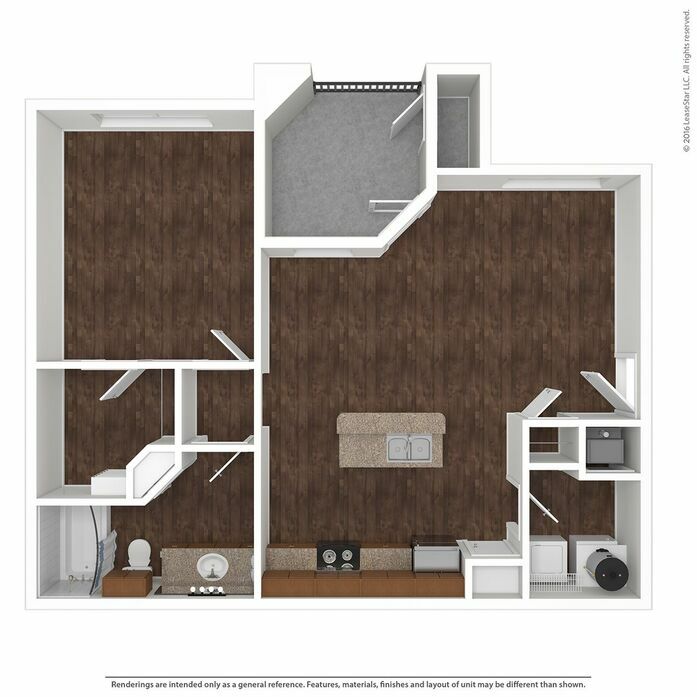 Our kitchens feature black appliances and ample counter space to ensure you have room to recreate your favorite recipes. 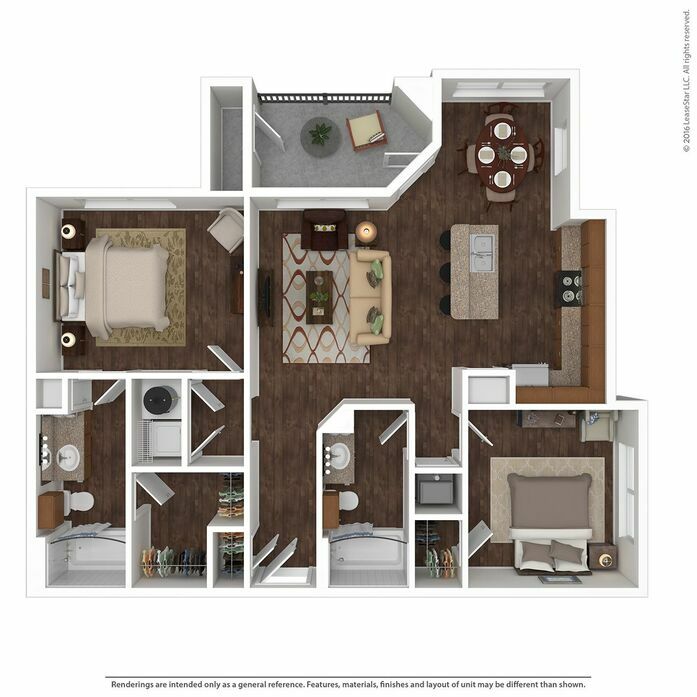 Unwind from a long day by sitting on your large private balcony, favorite drink or book in hand, while watching a gorgeous Texas sunset. 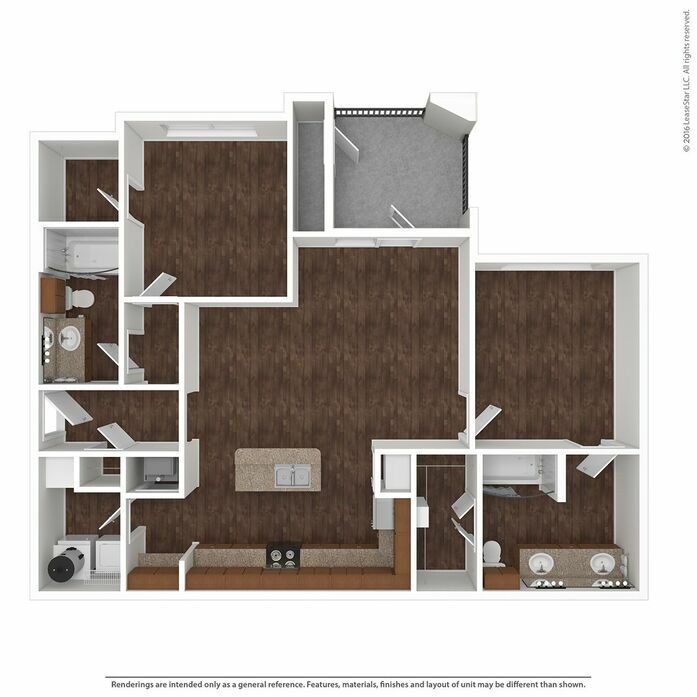 Each floor plan has ample storage space including a storage closet located on the balcony. Washer and dryer hookups mean that our residents no longer must trek to a laundromat to do laundry. 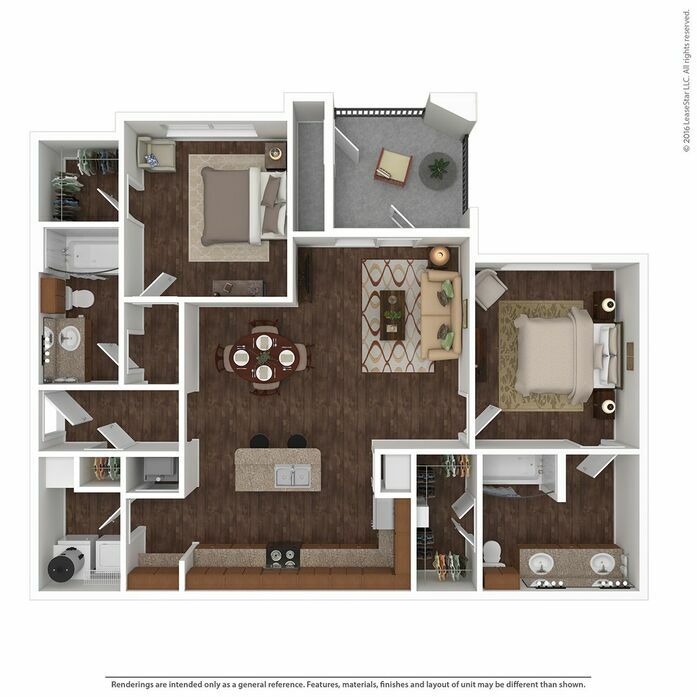 Our apartment homes are beautifully designed and offer a relaxing atmosphere to our residents and their guests. 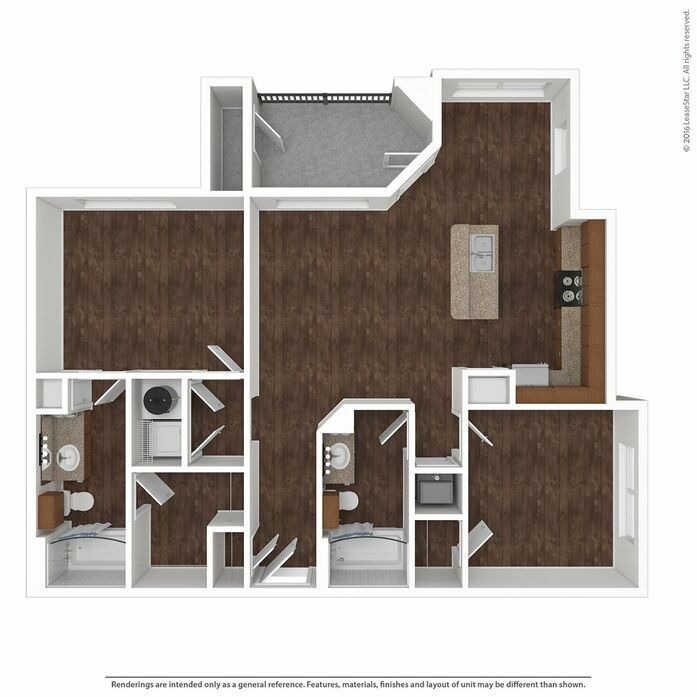 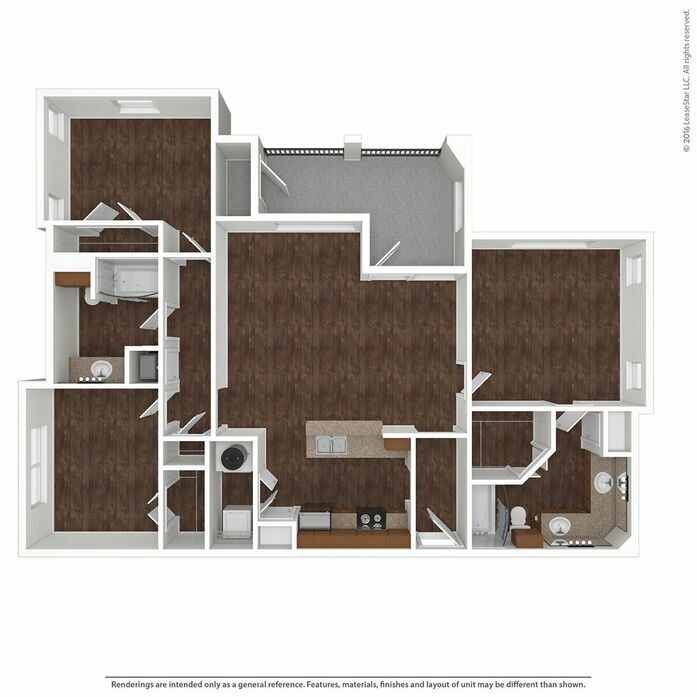 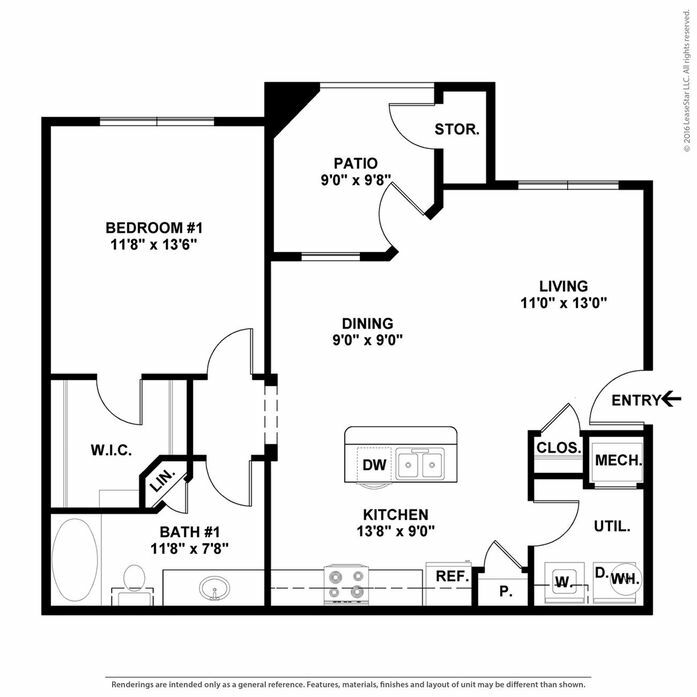 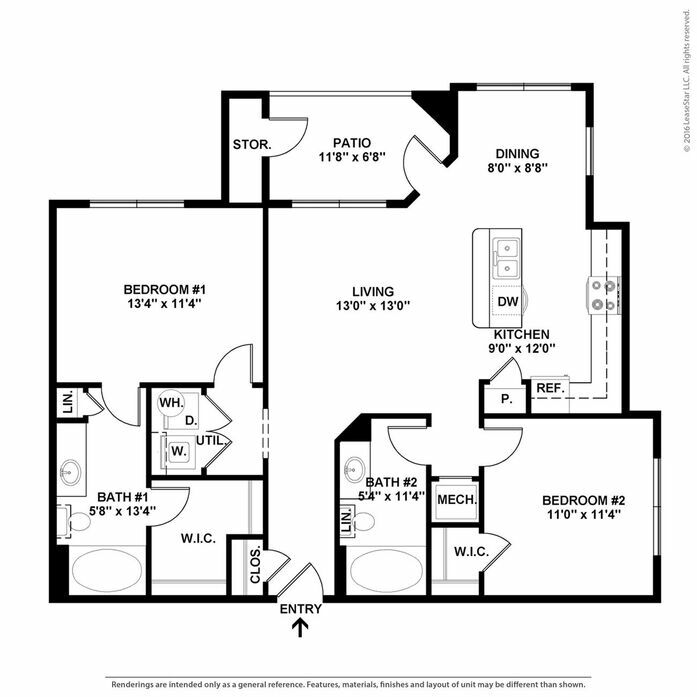 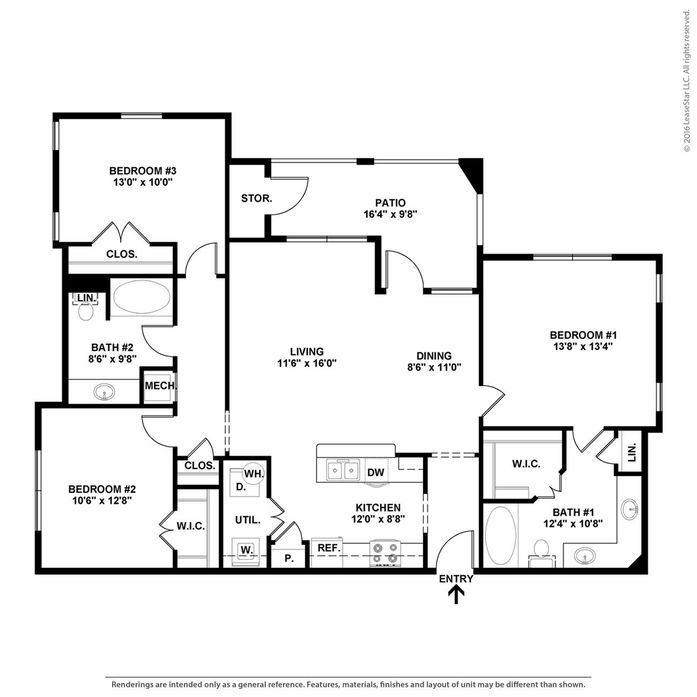 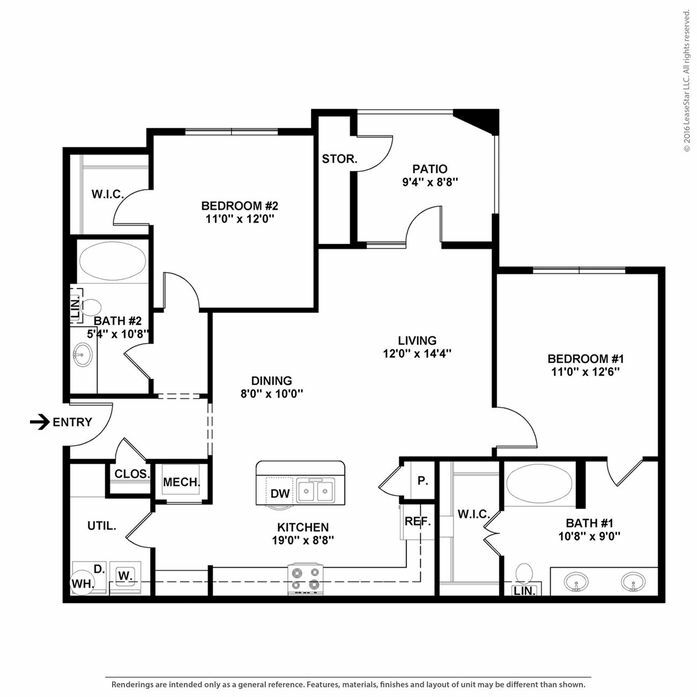 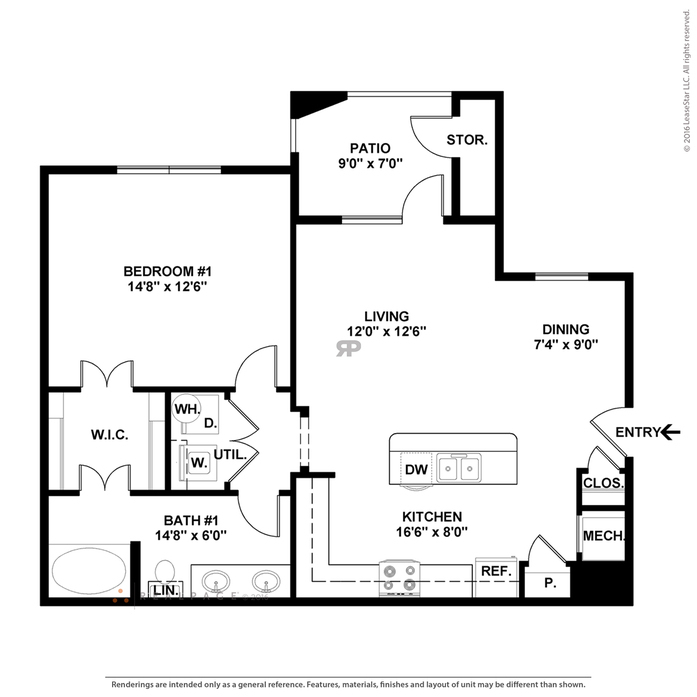 Look through our floor plans to find the one that best suits your needs. 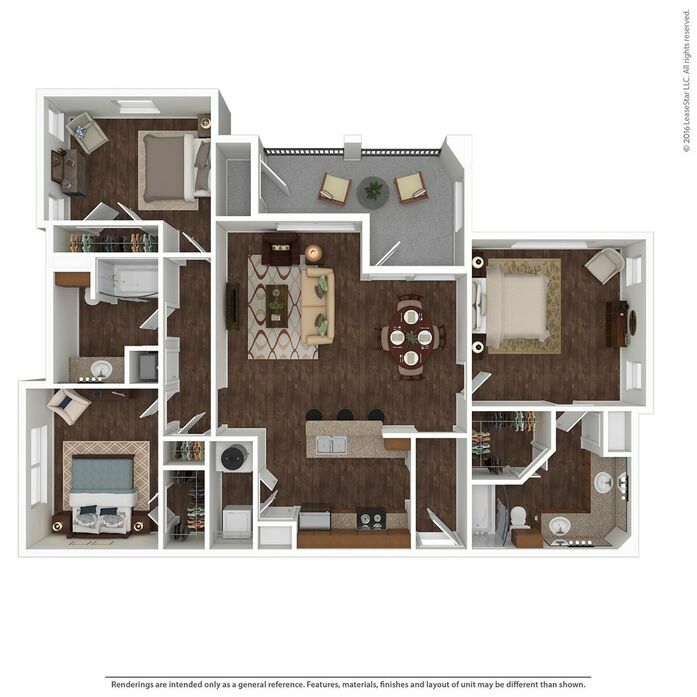 Contact our office today to schedule your private tour and find your ideal home.